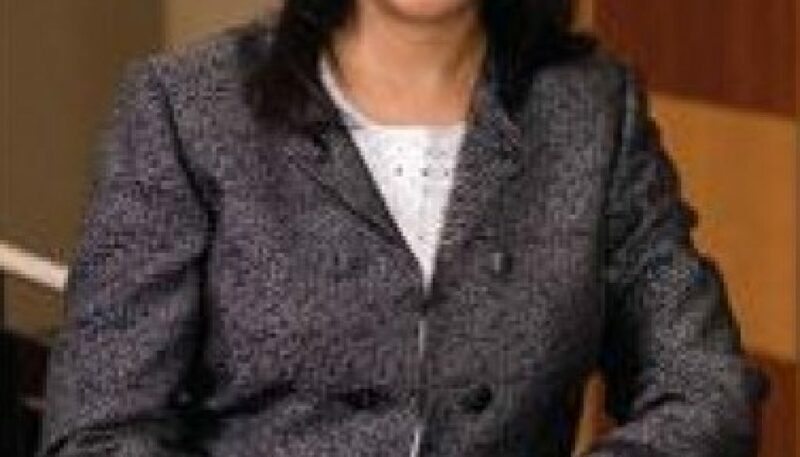 Angela L. Walker Franklin, PhD, who became Des Moines University’s 15th president on March 1, 2011, is a native of McCormick, South Carolina. She has worked in higher education for more than 20 years. Dr. Franklin is the first African-American and the first female to lead the Des Moines University, a 100-year-old institution whose mission is to develop distinctive health care professionals who are committed to patient-centered health promotion, the application of evidenced based practice, the discovery of knowledge, and the provision of competent and compassionate health care. She earned her Bachelor of Arts degree in psychology at Furman University and a doctorate in clinical psychology at Emory University. She began her academic career in 1986 as an assistant professor of psychiatry at Morehouse School of Medicine. Her responsibilities expanded to nearly every aspect of the school, from recruiting and counseling to strategic planning, budgeting, accreditation and information technology. Dr. Franklin held several positions at the school, including vice dean, associate vice president for academic and student affairs, associate dean for student affairs and curriculum, assistant dean for admissions and student affairs and director of counseling services. Then Morehouse School of Medicine President and former U.S. Health & Human Services Secretary Dr. Louis Sullivan encouraged Dr. Franklin to attend the prestigious American Council on Education Fellowship Program in 2001-2002, where she became one of 32 ACE Fellows. In 2007, Dr. Franklin was named executive vice president and provost at Meharry Medical College in Nashville, Tennessee, where she oversaw academic and administrative departments for three schools within the college. She served as acting president during the summer of 2009 and held a professorship in Meharry’s department of psychiatry and behavioral sciences. She was also instrumental in landing an $18 million grant from the Robert Wood Johnson Foundation, the largest grant in Meharry’s history. Dr. Franklin is in her fourth term on the board of trustees of Furman University in Greenville, South Carolina.